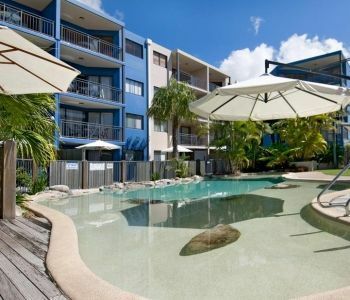 Laze by the lagoon style heated pool with wading area perfect for the children, or enjoy a sizzling BBQ by the pool. 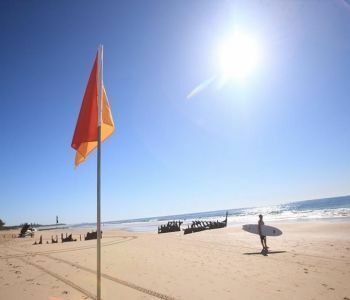 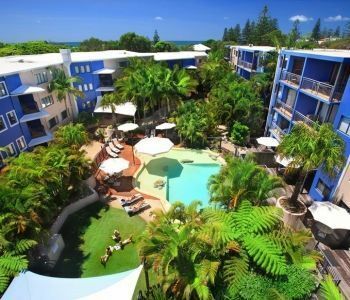 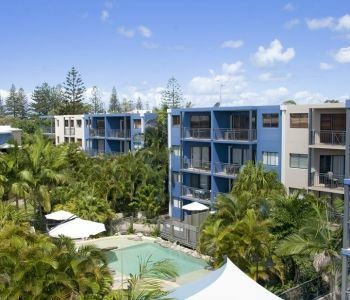 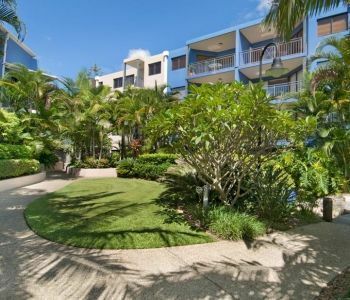 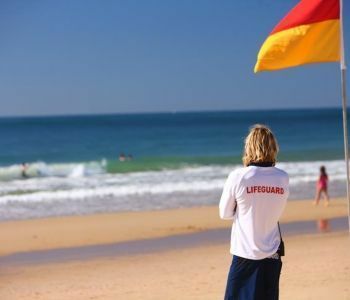 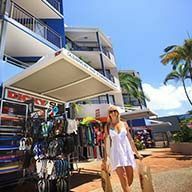 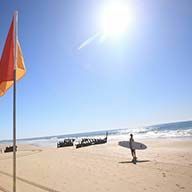 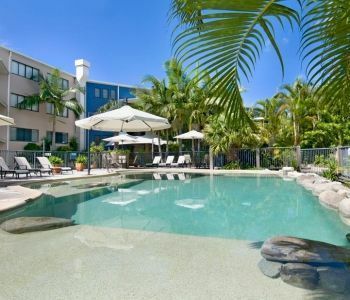 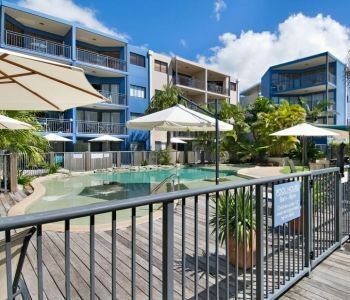 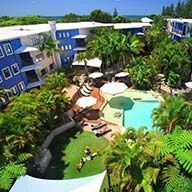 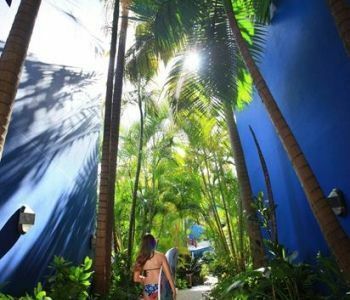 And it’s just a short stroll to the best beaches on the Sunshine Coast including Dicky Beach, Currimundi Beach, Kings Beach, and some of the Sunshine Coast’s best surfing beaches including Moffat Beach. 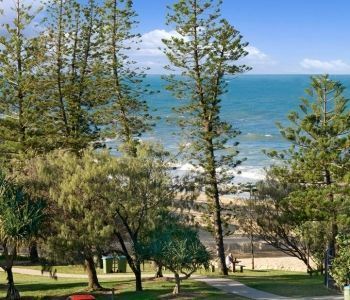 So come and enjoy a relaxing beach holiday at Portobello By The Sea and see for yourself why it is the Perfect holiday accommodation for your next vacation.